10,000 Muslims are set to march against extremism in Cologne on Saturday. The protest comes after the several terror attacks that have hit Western Europe in the last two years. NichtMitUns, or Not With Us, seek to dispel societal tensions in the wake of these obscenities. The attacks by people who justify their acts by invoking Islam, without justification, are becoming more frequent. Our faith is being abused, defiled, insulted and distorted into something unrecognisable by this. Let us put a powerful sign against violence and terror. 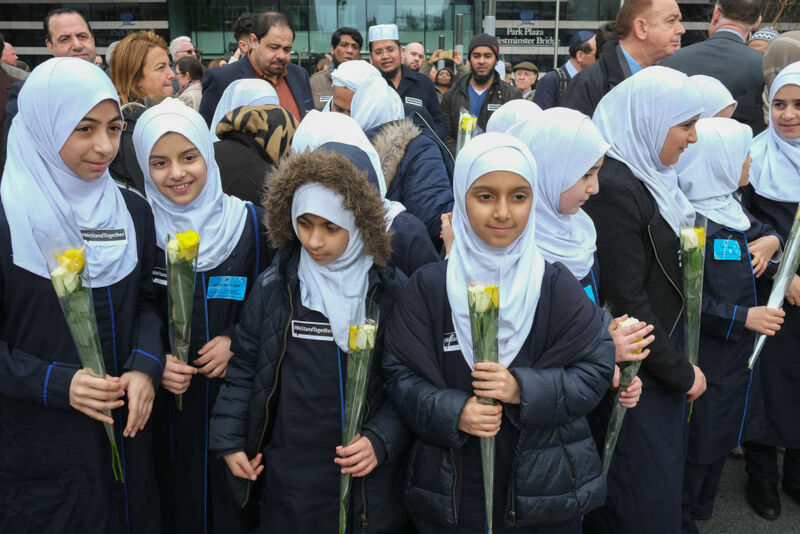 Although plenty of organisations have come out in support of the protest, one of the biggest Muslim associations in Germany has refused to be involved. The Turkish-Islamic Union for Religious Affairs (Ditib) accused the organisers of “stigmatising” Muslims during Ramadan. 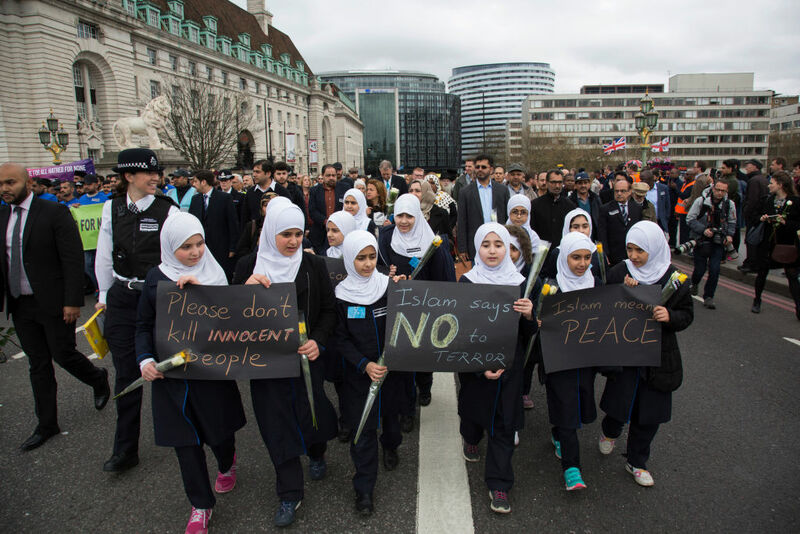 Calls for ‘Muslim’ anti-terror demos all short, stigmatise Muslims, and confine international terrorism to being just among them and within their communities and mosques. Alternatively, Ditib says it will collect signatures under a joint petition against terrorism during a Friday prayer. Ramadan is the holy month in Islam. A month of peace, solidarity with the poor… peversly, the terrorists use this time again and again for especially many of their abominable acts.